The most efficient, professional and inclined way to convert your company to a Brand is your key marketing technique. According to Forbes, Email is the top source of analytics data for marketers, with 41% using their email marketing performance data. So lots of marketers are finding Email Marketing their key marketing strategy, it doesn’t matter what is the niche of your Business, Email Marketing is the best and legal way to remain connected with your customer. It’s always necessary to keep your customers to remain attached to your company. And, if you’re also a minion of email marketing, then never protect yourself from the amazing result of Email Newsletters. What happens with Email Newsletters is some of your customer, who like your product, services or your content then they found a small window of “subscribe to us to get more”. Then, they think, oh! Why not? After then, days continue following weeks and months your newsletters remain unread and filling their inbox, getting irritated from this they unsubscribe. That’s the whole story which actually happens.. But you can grow some twist in this story by adding some twist in your newsletters. After all, they have subscribed you because they want to get entertained by your writing, so, why to disappoint your customers, by serving them a bore and content to them. If someone subscribed you then give them a reason to remain stuck with their decision. So make you Email Newsletters that much attractive so that people would think twice before clicking the unsubscribe button. There are a lot of tools that will help you creating the most attractive email newsletter ever. But I am sharing some of my personal favorites with you. For creating a good quality Email Newsletter it’s very important to get handy with a good text editor. 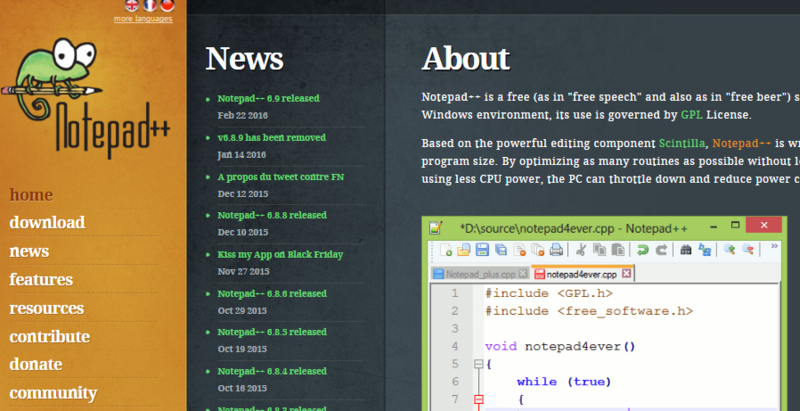 Notepad ++ is one of the best text editors which available freely. 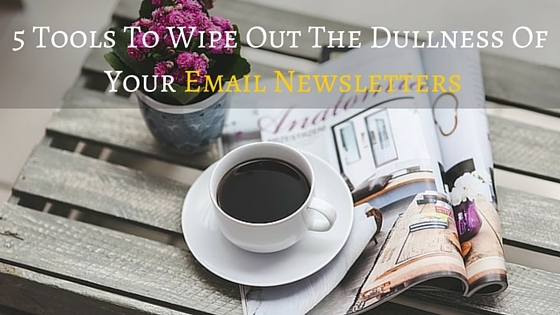 It’s really easy to work on it and you can try different formats for your Newsletters. 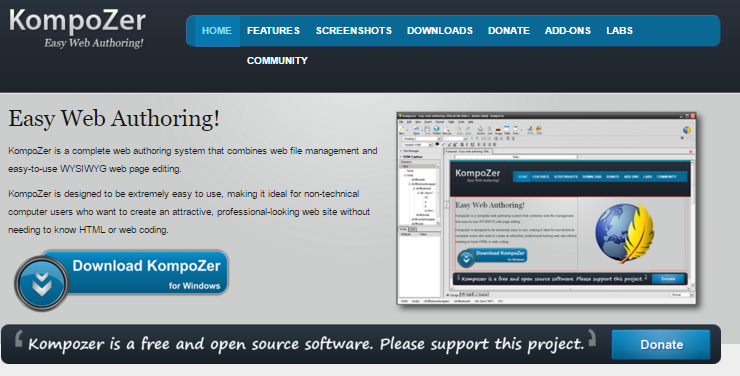 Kompozer is a complete web authoring system that combines web file management and easy-to-use WYSIWYG web page editing.It is a great alternative to the expensive Macromedia Dreamweaver products. It’s so easy so that even a non-technical person can access it. So if you’re a newbie then it will give you a booming start-up. The main corner of Email Newsletters which makes them attractive is its images. Images are the part of the content which gives it words to describe itself. 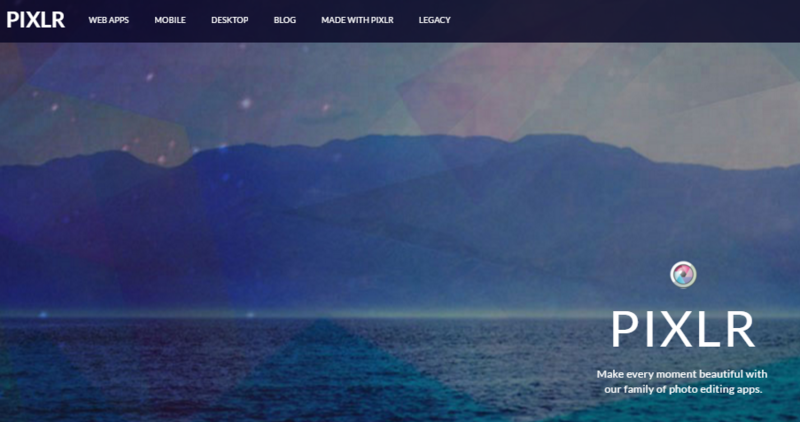 There are a lot of tools which can assist you in making your newsletters beautiful and attractive, but one of my favourite and most used online photo editor is Pixlr. You can use it to enhance and edit graphics and can make your email newsletters attractive. 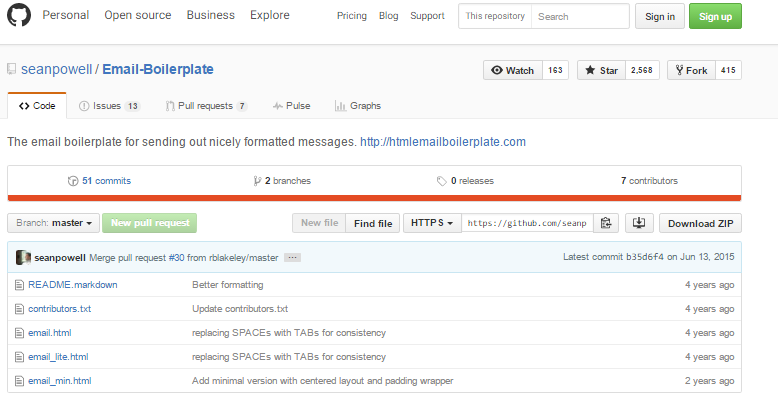 This is very amazing and simple tool to code your email into HTML. If you’re using this the it’s really not important for you to become a technically aligned text editor. It provides common email codes. The apparatus I would like to suggest is Inline styler . This tool is a must-have tool if you’re creating your Email Newsletter because it is very important to inline your CSS. Inline styler provides a very handy and free way to create a newsletter even by a newcomer which reflects a complete professionalism in the newsletter. Instead of spending a hundred dollars you can use this all free. I have provided you five secrets, start making your Email Newsletters more attractive and catchy and compel your customers by showing your quality so that they would think once, twice or thrice before leaving you. So, start making your Newsletter perfect and day by day you will start serving excellence to your customers.